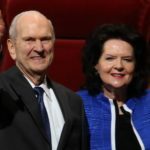 Dedication dates have been announced by the First Presidency for the Concepción Chile and Barranquilla Colombia temples. 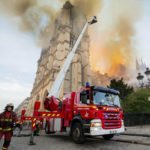 Prior to both dedications will be free public open houses for community and Church members to tour the new holy edifices. 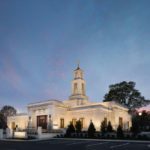 The Concepción Chile Temple will be dedicated on Oct. 28, in three sessions at 9 a.m., 12 p.m., and 3 p.m. and will be broadcast to all congregations in Chile. A youth devotional will be held the evening before the dedication on Saturday, Oct. 27. Details of that event will be released later for time and location. Prior to the dedication a public open house will begin on Saturday, Sept. 15, and will be held daily — excluding Sundays — until Saturday, Oct. 13. 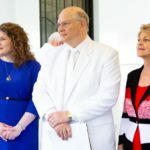 This temple will be the country’s second temple, following the Santiago Chile Temple that was first dedicated in 1983, and later rededicated on March 12, 2006. The temple is located at 1525 Pedro de Valdivia, Concepción, Chile. 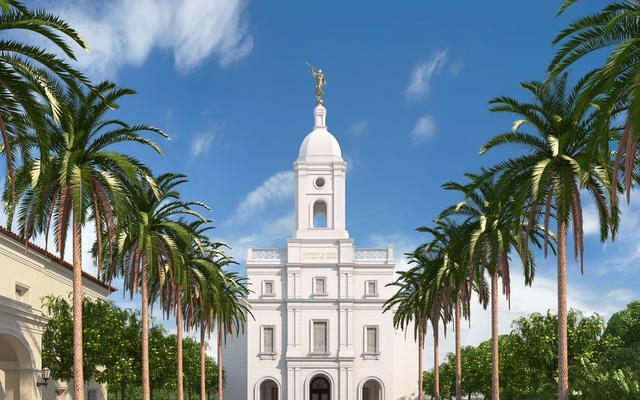 The Barranquilla Colombia Temple will be dedicated on Sunday, Dec. 9, in three sessions at 9 a.m., 12 p.m. and 3 p.m., and will be broadcast to all congregations in Colombia. The evening before the dedication a devotional will be held for the youth on Saturday, Dec. 8. The public open house will be held beginning on Nov. 3, and will be held daily — excluding Sundays — through Saturday, Nov. 24. The temple is located on a hill overlooking Colombia’s largest river, the Magdalena River, and is the second temple for Colombia. The other temple — the Bogotá Colombia Temple — was dedicated on April 24, 1999, and serves the 185,000 Church members in the country.